Thank you to everyone who very kindly prepared a Christmas shoe-box for the Samaritan's purse shoe-box appeal. Mrs Jarrett came into school yesterday to collect all of our shoe-boxes and take them away for distribution. 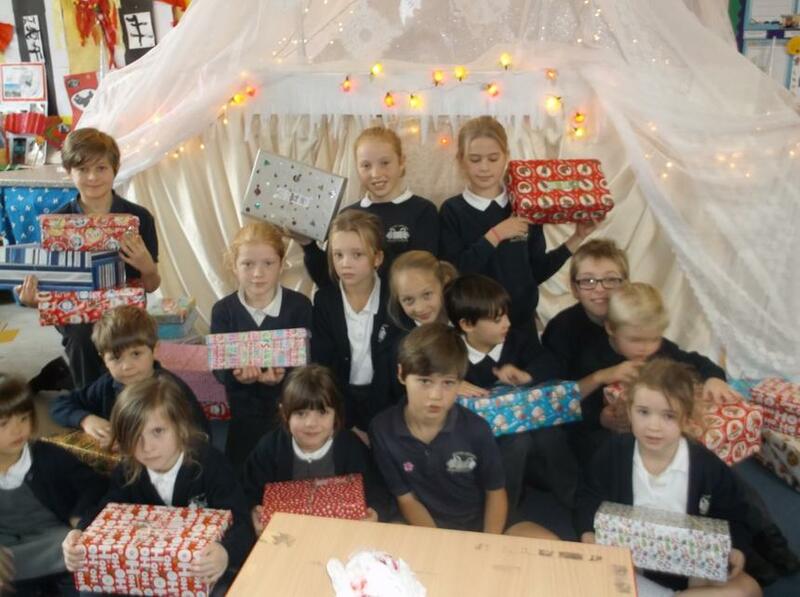 We hope that the children who receive our shoe-boxes all have a very 'Happy Christmas'.